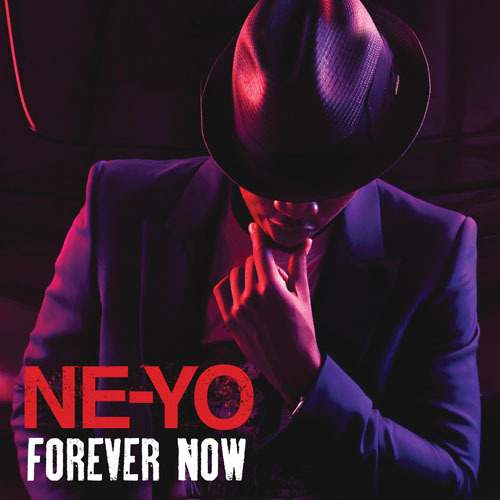 Ne-Yo is singing to someone in this song. The singer speaks to an ex of his that he sees kissing another man in this single, speaking on how he's going to live "Forever Now". The single which is off his 5th studio album R.E.D. Ne-Yo has featured some heavy hitters with the likes of Fabolous, Wiz Khalifa, Tim McGraw and Diddy - R.E.D. album is a mixture of both R&B and pop music. "Forever Now" is out on the 6th November and "R.E.D." is out on the 31st October.